HANDYMAN SPECIAL !!! 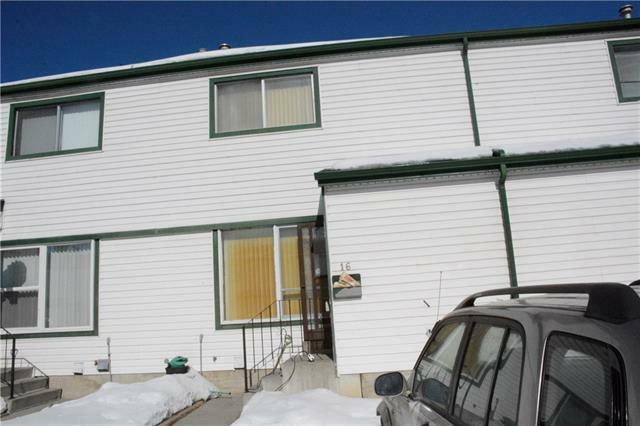 3 bedroom two storey Townhouse. As is condition. Newer fence, replaced 3 years ago. Newer roof. Close to transportation, shopping and schools nearby.